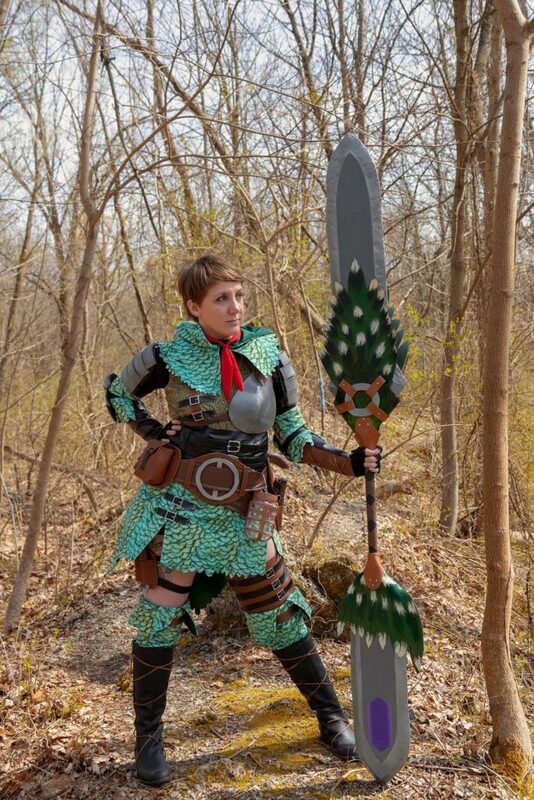 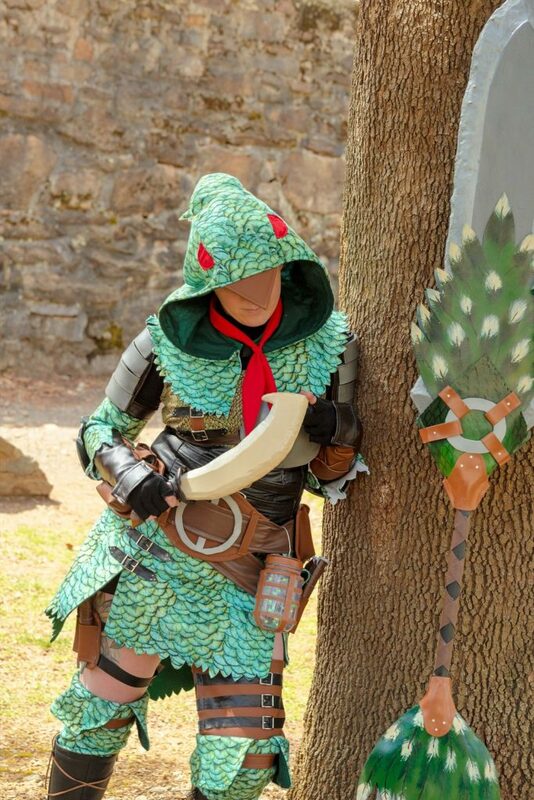 I finally got around to editing more photos of my HR Pukei Pukei Beta armor cosplay from the Konkon shoot last spring. 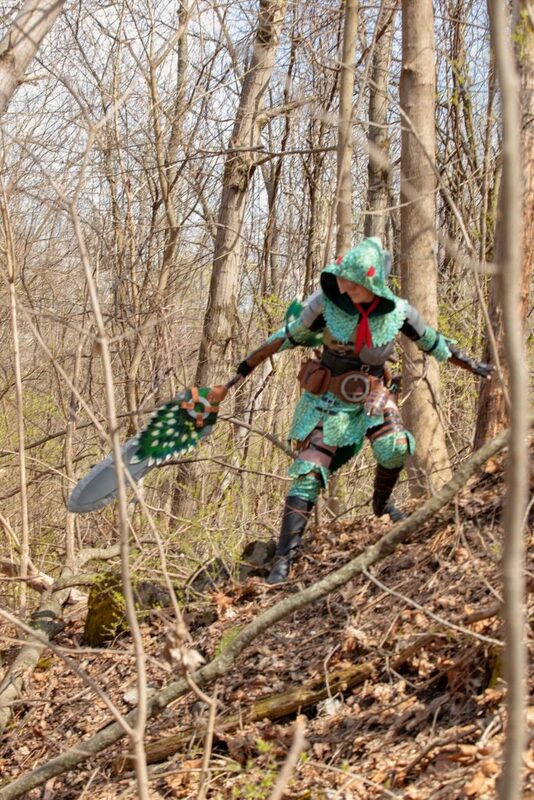 These were taken by Ross Sieber! 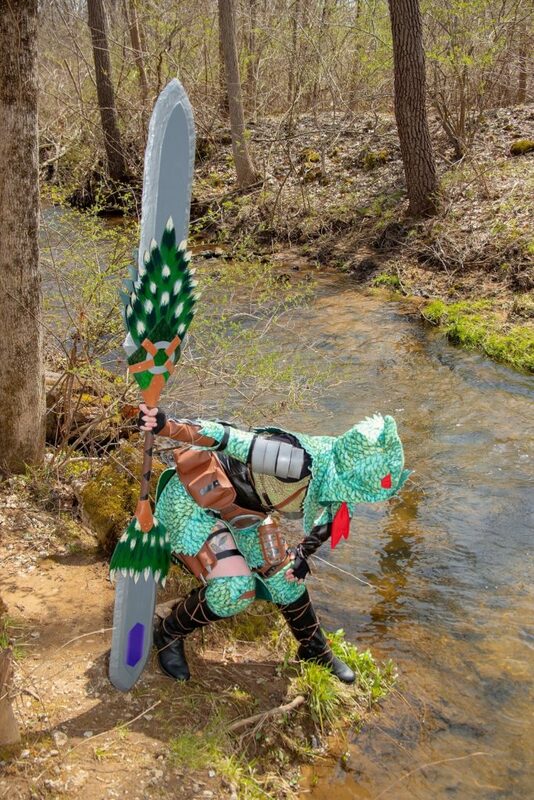 Who else is hype for the MHW expansion coming later this year?